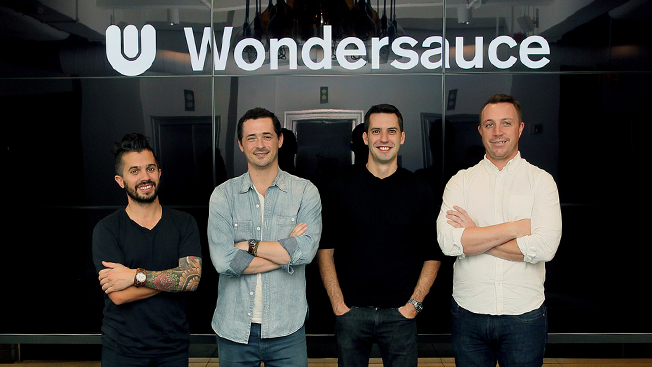 Independent global network Project has acquired a new agency, Wondersauce. The New York-based agency will round out the group's agency roster to 14 total shops. Independent agency network Project has added another agency to its roster in award-winning digital shop Wondersauce. 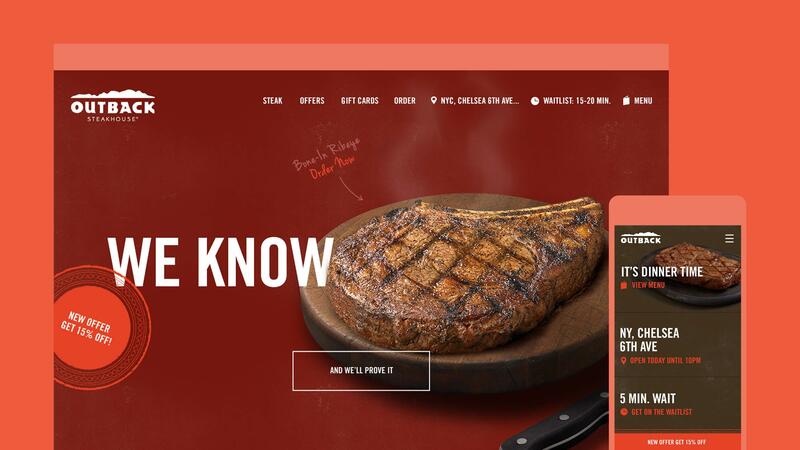 Wondersauce is a New York-based creative digital agency that has worked with Nike, L’Oreal, Stella Artois, Carlson Rezidor Hotel Group, Google, Bloomin’ Brands and other high-profile brands. Wondersauce is a creative agency. Founded in 2011, the agency creates products, platforms, and campaigns for startups and large brands. Wondersauce has deep expertise in ecommerce, publishing, and full interactive brand experiences spanning screens. 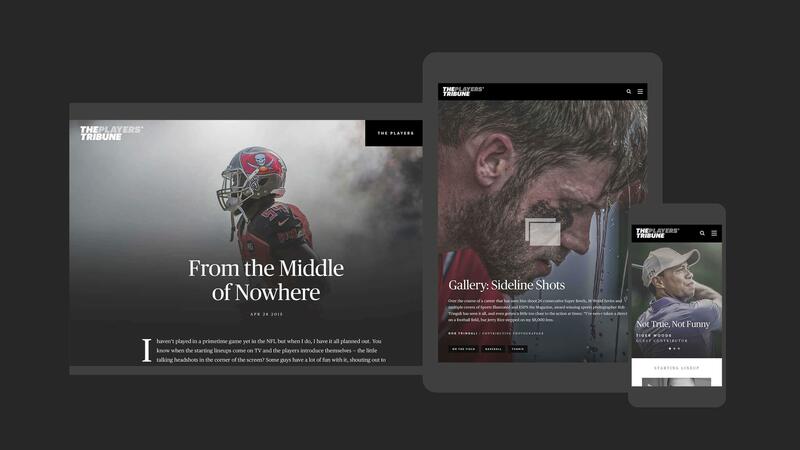 In addition, the company creates utility driven campaigns and activations along with video and rich editorial. 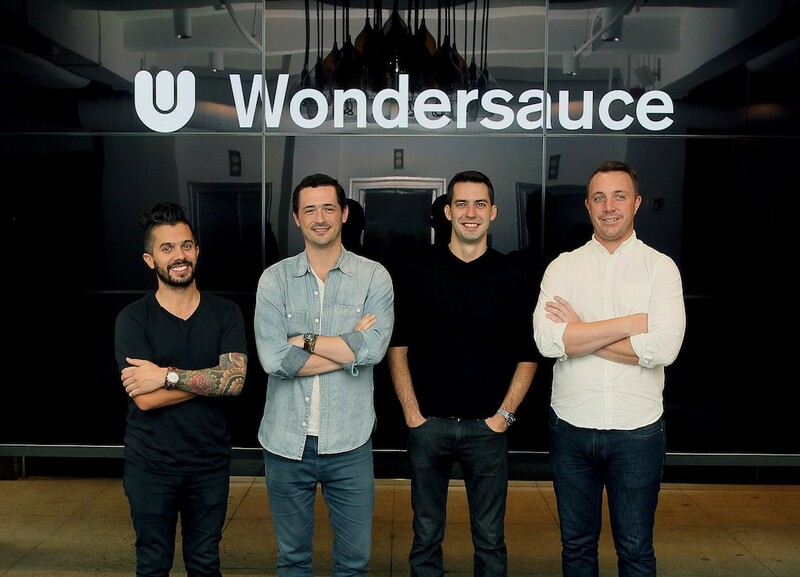 Wondersauce is headquartered in New York City, has more than 80 employees and a second office in Columbus, Ohio. Key clients include the Carlson Rezidor Hotel Group, Bloomin’ Brands, Federal-Mogal Motorparts, and Google.